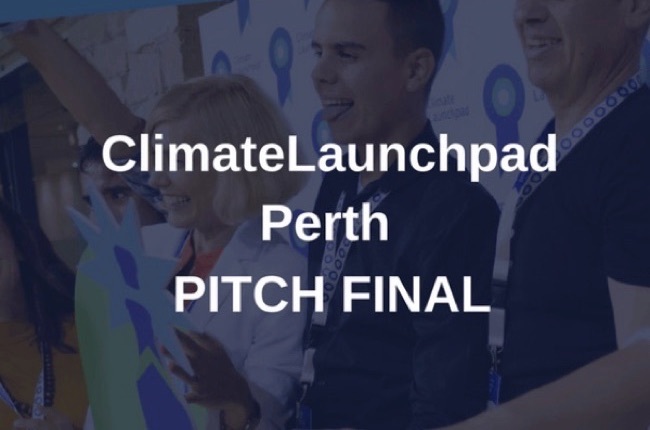 Join Climate-KIC for the Perth Pitch Final of the global clean-tech and green business ideas competition and Boot Camp program, ClimateLaunchpad. The top two start-ups will be selected to attend the National Finals in Melbourne for their chance to go to the international Grand Final in Edinburgh on 1-2 November to represent Australia among 45 other competing countries. One team will also receive the EnergyLab and Climate-KIC Australia pre-accelerator prize.